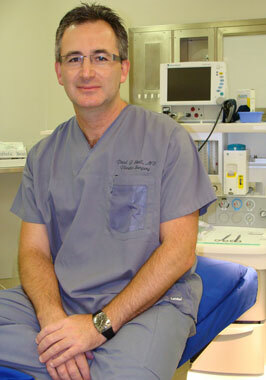 South African cosmetic plastic surgeon, Dr. Paul J. Skoll has been practicing plastic surgery since 1996 and accumulated numerous awards and accolades during that time. Some of these achievements include having completed the American Federal Licensing Examination (FLEX) in New York, Association of Plastic and Reconstructive Surgeons and International Society for Aesthetic Plastic Surgery membership and Royal College of Surgeons (Glasgow) and South African College of Surgeons fellowship. Dr. Paul J. Skoll’s Cape Town plastic surgery specializes in procedures such as breast augmentation, facelifts, liposuction, tummy tucks, rhinoplasty and other surgical & non-surgical procedures. To find out more about this renowned cosmetic plastic surgeon and the various procedures he performs visit the Plastic Surgeon website.